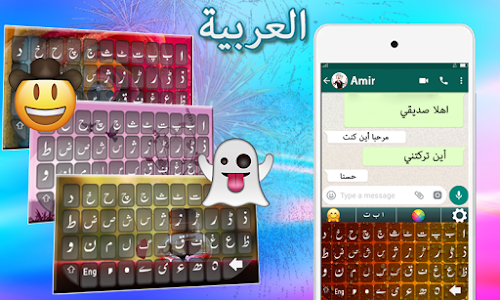 Arabic keyboard 2018 have enabled Arab predictions that will improve your Arabic language. 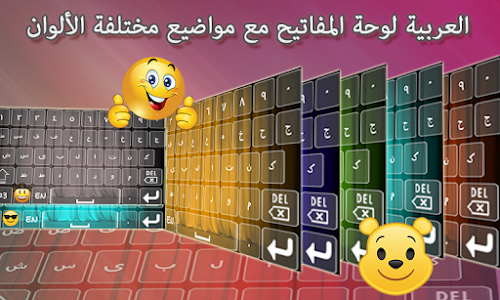 English to Arabic keyboard will help you to understand the proper direction of writing Arabic words. Additionally, with keyboard in Arabic Keyboard you can edit any Arabic text, according to your need. As Arabic is one of the most difficult languages to learn so we have designed Arabic Keyboard in a way through which a new leaner can improve Arabic language. 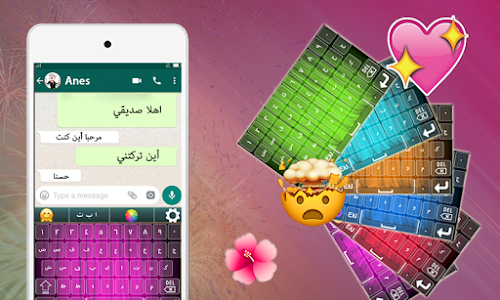 Arabic English Keyboard enables you to type every one of your writings, create messages, post via web-based networking media arrange and compose somebody individual messages through Arabic Keypad.